Thunchathu Ramanujan Ezhuthachan (popularly known as Ezhuthachan) transcreated ancient Sanskrit epics in Malayalam and thereby gave the Malayalee mind a spiritual bent. His Adhyatma Ramayana is rituaistically read aloud, in most Hindu homes on specific occasions. 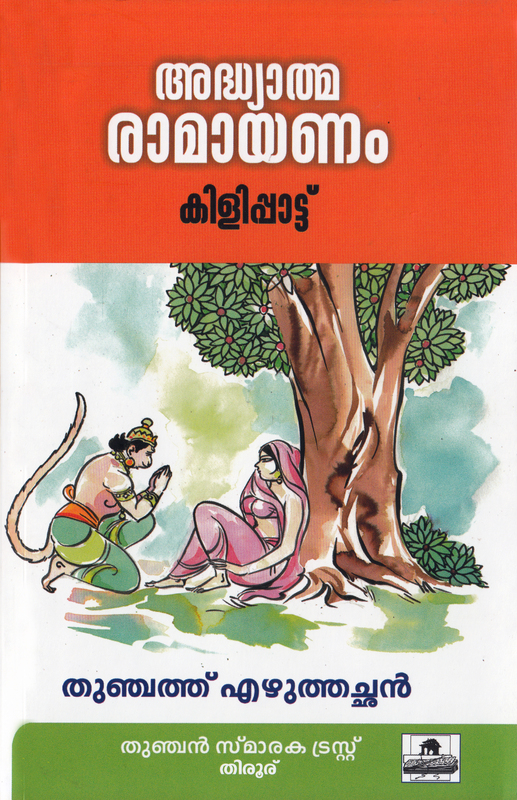 And his Harinaamakeerthanam [harinaama kiirtanam] which has the Upanishadic grandeur and depth is perhaps, his most popular work. 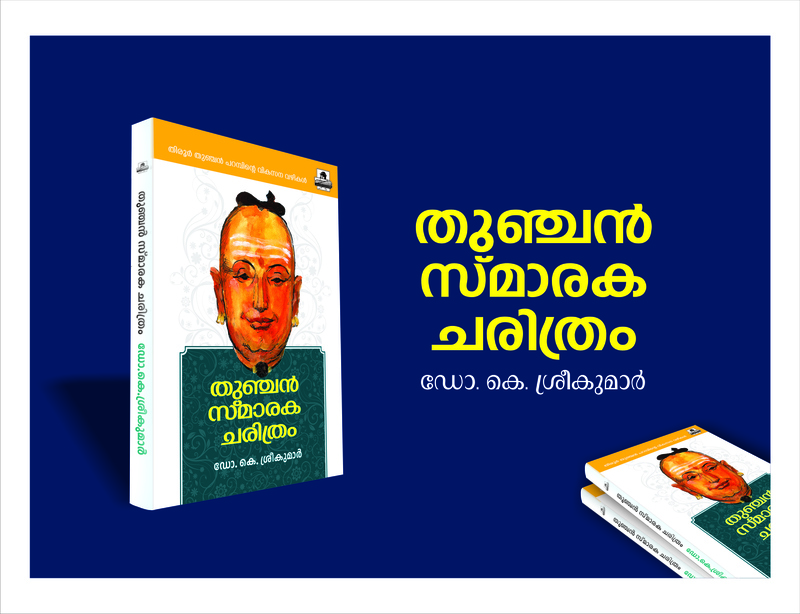 The translation and annotation in English of Harinamakeerthanam [harinaama kiirtanam] prepared by Prof. K. Sankaran Namboothiri, has been received well by the scholarly world as well as the general public who do not read Malayalam. 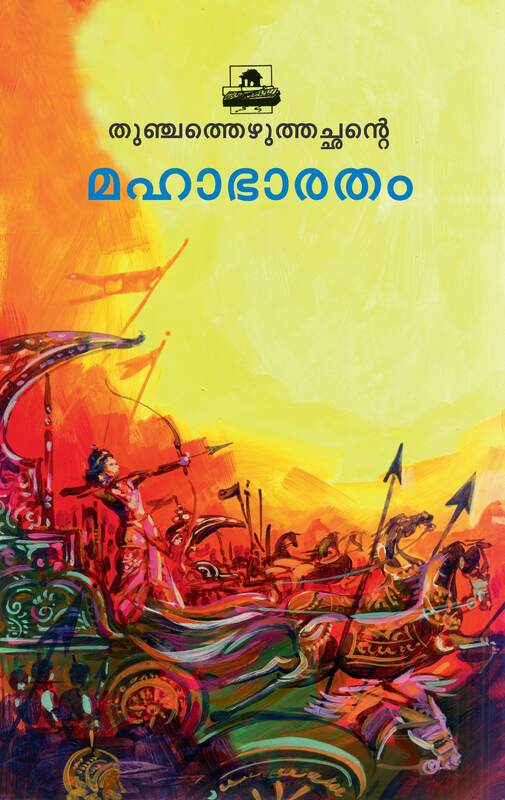 More publications, both in Malayalam and English on Ezhuthachan and Kerala culture, are on the line. Thunchan Smaraka Samithi, the State's pioneer cultural institution in memory of Thunchathu Ramanujan Ezhuthachan, the fatherly figure in the Malayalam language and literature, has been bringing out Kilippattu [kiLippaaTTU], the Malayalam literary monthly. It has already won recognition as an open forum for free expression of divergent opinions on literature, culture, arts and politics. The contents include contributions of most writers of reputation and interviews with luminaries in all walks of life. There are regular features on standardization of style in writing, spelling, coinage of new expressions and sentence structure relating to Malayalam and also on select musical compositions typical of Kerala, duly notated and with explanatory notes. The design of the magazine is constantly reviewed and improved so as not to leave out any aspect relevant to the Malayalee.